We want to set a Guinness World Record. 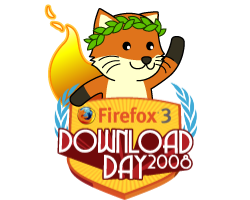 Download Firefox 3 at the first release day. 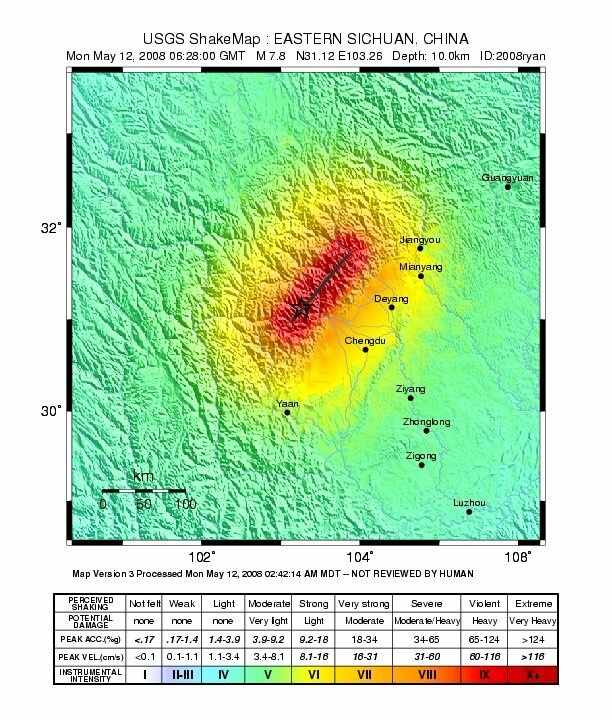 BEIJING (Reuters) – An earthquake with a magnitude of 7.8 struck China’s Sichuan province on Monday, less than 100 km (60 miles) from the provincial capital of Chengdu, the U.S. Geological Survey said on its Web site. The tremor, centered 92 km northwest of Chengdu, was felt as far away as Beijing and Shanghai, where office buildings swayed with the impact.